Among the world's top 50! And growing! eager to launch your new concept? and thinking about a rebirth? a missing piece in the puzzle? Designing and coding efficient, intuitive and responsive B2B and B2C applications which inspire people to keep coming back. Design thinking for corporates. 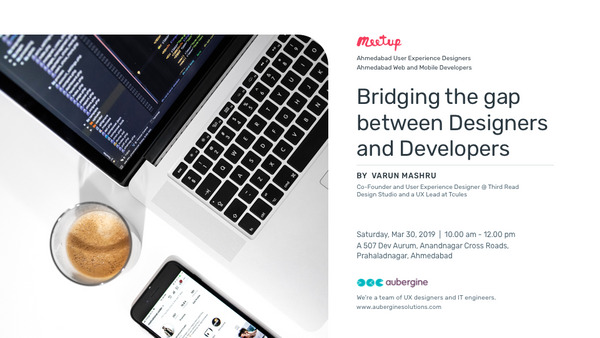 UX fundamentals for individuals, Customized workshops on design. who gave us a platform to put in our best into their dream products. Feathers on our cap earned on our way of making innovative products. We invite you to us on these opportunities to connect and learn. A bunch of stories about things that drive us, inspire us and define us.